San Francisco shul to get a new rabbi – J.
Congregation Adath Israel, a Modern Orthodox shul in San Francisco, has named Rabbi Joel Landau as its full-time rabbi. Formal ratification is expected at the temple’s April 14 membership meeting. Landau is a native of Queens, N.Y., who made aliyah with his family in 1974. He lived in the Jewish Quarter of Jerusalem’s Old City and served as a commander in the Israeli army’s tank corps. 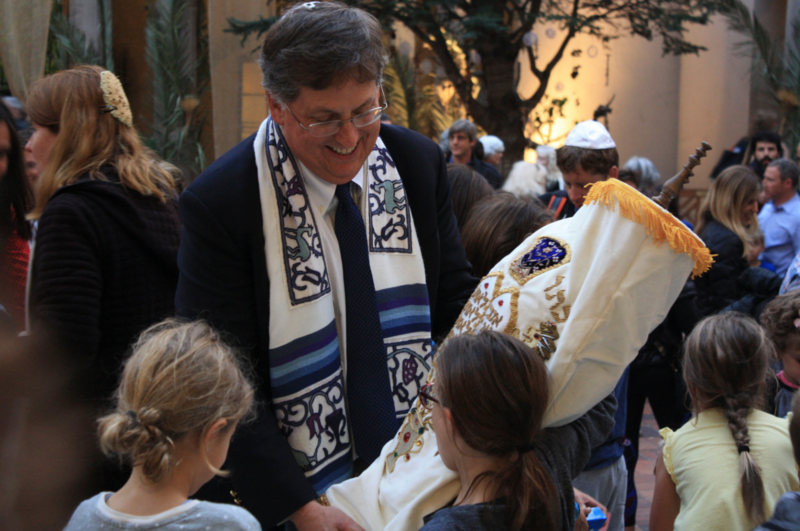 He was ordained in Israel and went on to serve at two Modern Orthodox synagogues, including Beth Jacob Congre-gation in Irvine from 1992 to 2004. He then returned to Israel and worked for two social service agencies. His most recent position was executive director of the nonprofit film company Israel Up Close Productions, which reports on the worldwide impact of Israeli innovations. Landau is expected to take his post in May; he and his wife, Johni, have six children and seven grandchildren. 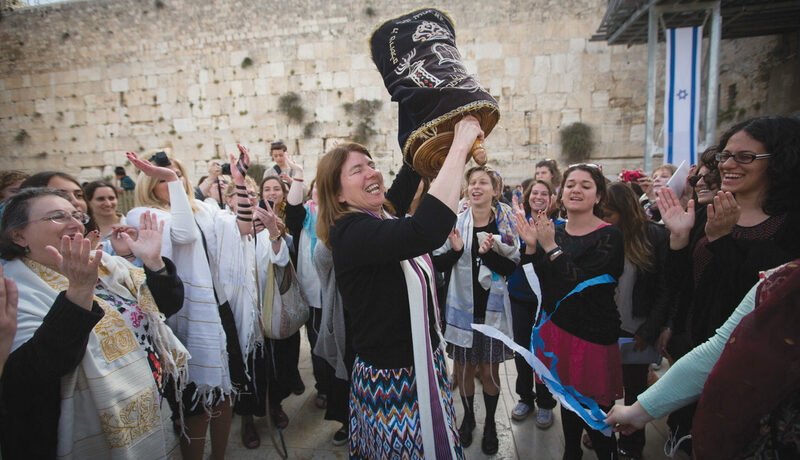 Rabbi Shaye Guttenberg, director of the Jewish Study Network in San Francisco, has been serving as Adath Israel’s interim rabbi since last summer, after Rabbi Joshua Strulowitz departed to become senior rabbi at West Side Institutional Synagogue in New York City.